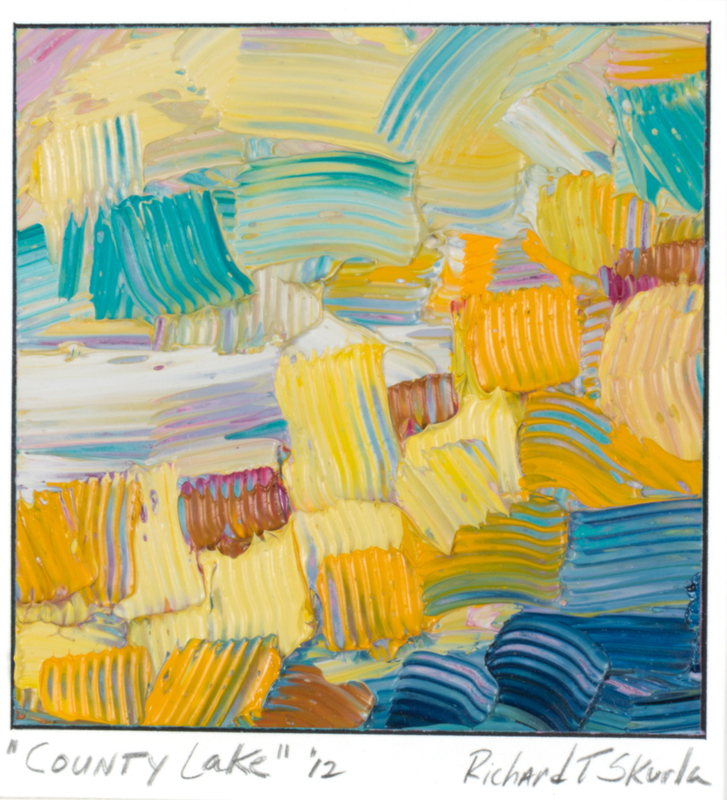 Born in upstate New York in 1957, Richard Skurla and his family moved to Texas when he was 10 years old. A graduate of Texas A&M University, he has attended art workshops at the SMU School of Art in Dallas, Texas and received his M.A. and M.F.A. in art from Stephen F. Austin State University. Before getting his masters' Richard studied with a number of national artists, and attended workshops taught by such artists as New York’s Gregg Kreutz and Wolf Kahn, New Mexico’s Kevin Macpherson and Ann Templeton, and Dallas’s Bob Rohm. 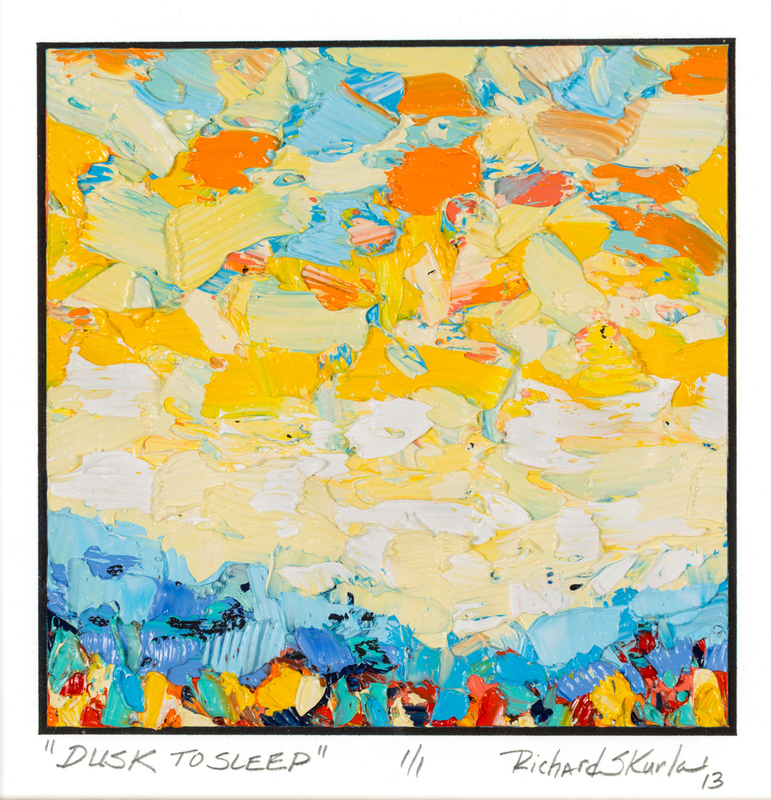 Richard has exhibited in juried shows, such as the 1992 Regional Richardson Civic Art Show in Richardson, Texas. In 1993, he exhibited in at the Historic Pace House in Garland, Texas. For three years in a row he exhibited at Denver's Abend Gallery Annual Miniature Show. 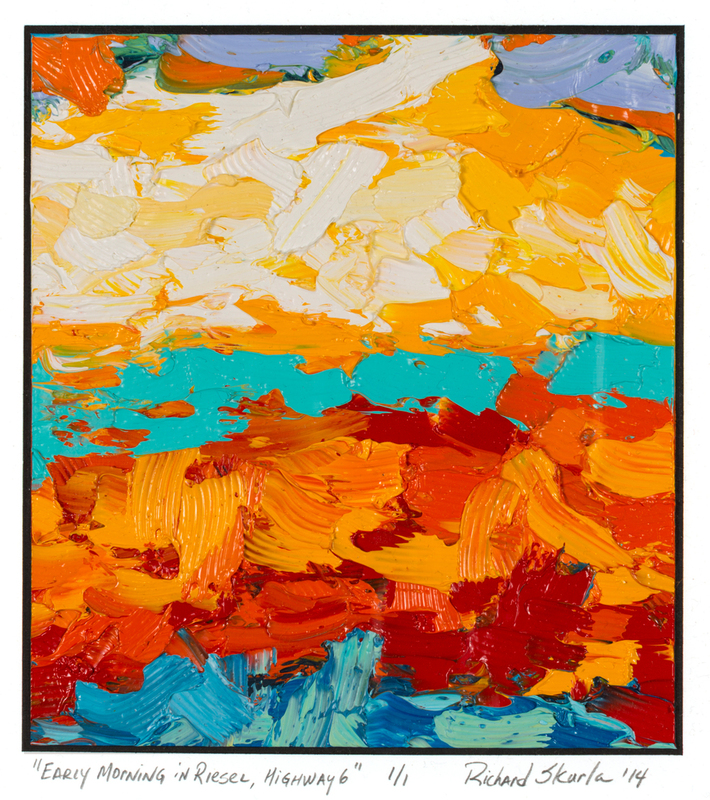 Through his extensive study of the great artists of French Impressionism and French and New York Modern periods, Skurla has developed his own unique style. 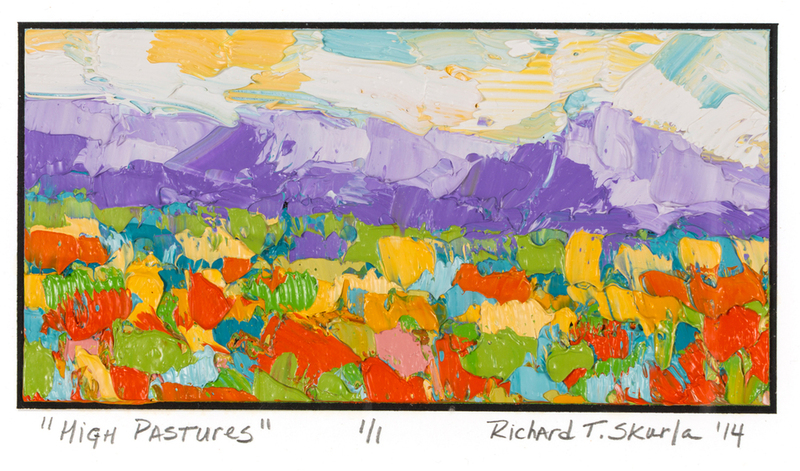 He enjoys working on location and experimenting with color, brushwork, and palette knives in order to create vibrant and exciting works of art. He is in various private and corporate collections, includingJC Penney in Dallas, Texas. Founder and proprietor of the renowned Silver Maple Gallery, Richard has recently begun the process of setting up the Skurla School of Fine Art and Design. He is also an adjunct art professor at the University of Mary Hardin-Baylor and McLennan Community College. The beauty that abstraction provides, not only for me but the viewer as well, is the constant wonder of what can be seen within the painting. It is the constant exploration and discovery that excites me and guides me through a painting.